If you have not noticed by now, Black people are at war! Black men and boys are dying. Black women and girls are destroying themselves mentally and physically. If you are a Black African, whether you are from America, South America, in the Caribbean, in the southern part of Asia, or the African continent, you are targeted as the enemy of white supremacy. You must become aware that we are at war. Understand military science, and understand the ruthlessness the enemy will silently become to succeed in exterminating Africans globally. Dr. Umar Abdulla Johnson (Certified school physiologist and doctor of clinical psychology) has systematically studied the behaviors of white people and how they present themselves to blacks. He presented the strategy called "The rules of engagement" which contains eleven steps to trap its foes through social calamity. Take the news media for example, It can be used as an instrument to mislead the masses. Conspiracy theories also can be used as a confusing tactic to keep you unaware of what is going on around you. How many documented facts that were found and discovered about our African cultural histories and civilization? How many documents we have that proves Africans are being exterminated globally (Eugenics, incarceration, etc.)? The news media are used to exploit a bad image of Africans and Positive images of Europeans. The Media can also confuse and mislead its viewers to believe nothing, but what it tells you. Education and religion can also be used as a weapon on black Africans by teach us to not succeed and remain subservient to white historic or literary culture. For example, remember the murder Travon Martin case last year, he was murdered by a vigilante neighborhood watchman. Travon was wearing a hoody, and was holding a package of skittles, and a can of Arizona Ice Tea. 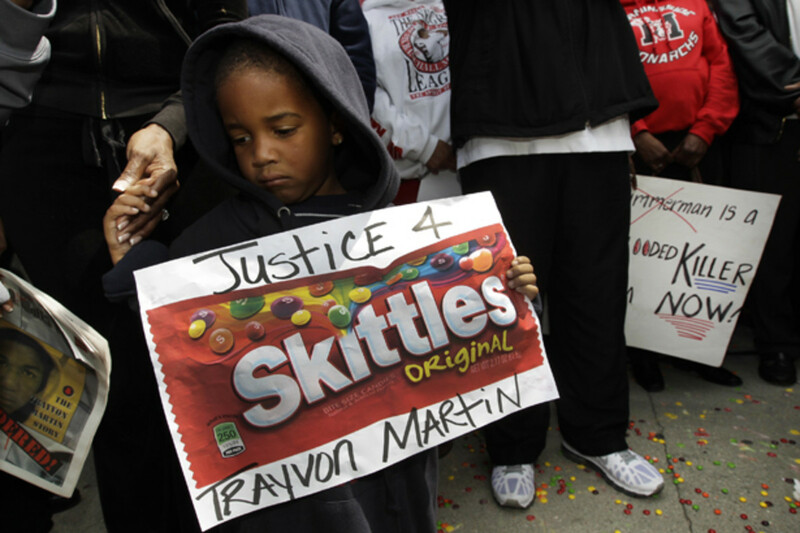 The media capitalized off the protest by using Travon's props such as skittles, to market to their consumers. 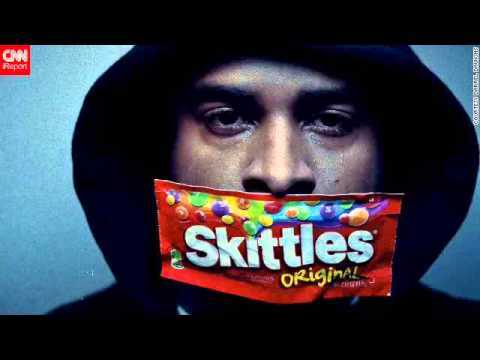 The amount of money MARS earned (Skittles purchase) was used to bail out Travon's murderer (George Zimmerman). That is why marching is a lose, lose tactic for Black people but a win, win, for White people to divide, infiltrate and capitalize on your organizations. 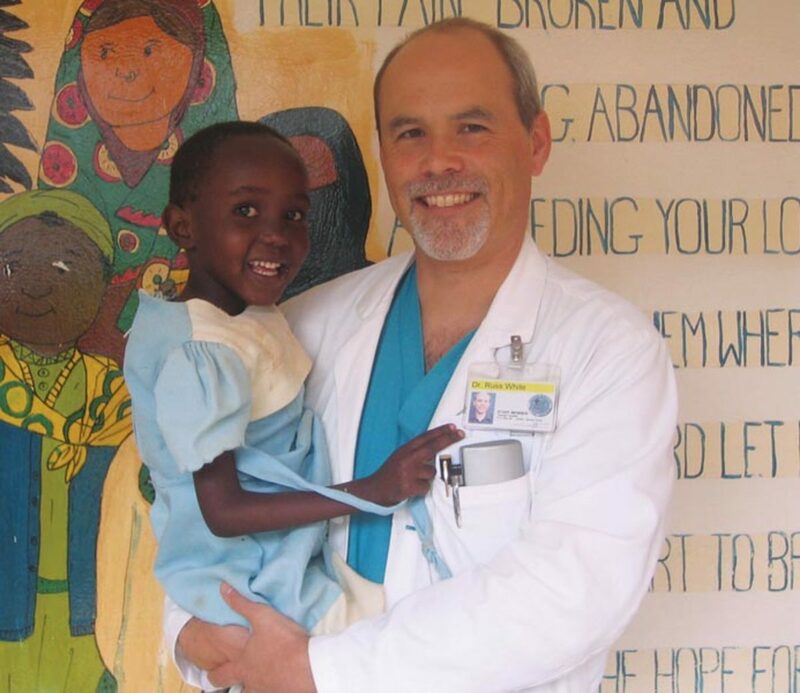 Always Appear Friendly and Humanitarian to Black African People. AFRICOM, KONY, NAACP, etc. has similarities to this rule. These are organizations that are created or controlled by Europeans to appear as if they care, but it is their agenda to control, colonize, divide, and exterminate the Black population. 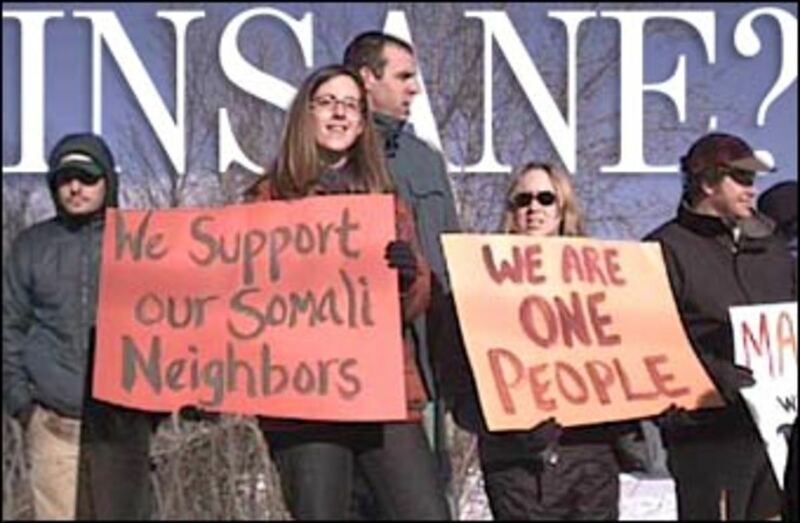 They can also use a deceptions of multiculturalism as a tactic divide and conquer. For instance, the Dr. Martin Luther King "I have a dream," speech has impacted millions to unite under the banner of civil rights and integration. While being segregated, black owned businesses was prevalent. Now, the black dollars was dispersed into every other race of people's economic wealth but our own. Owning one half of one percent of wealth, Black people have not financially prospered since the Civil rights movement. Until we have equality in our wealth and have our own institutions, we are not equal! Remember, Dr. Martin Luther King Jr. also said in his speech "I fear, I have integrated my people to a burning house." Remember that whenever they come to you with that tired MLK facade. Look for Black African People You Can Use to Advance Your Cause. Use Religion to Gain Their Confidence. Black people must understand that in order to logically discuss an issue and come up with productive solutions you must be clear and vigilant mind. You cannot unite people under the banner of religion. Religion is considered a personal belief, and rather useless when it comes to organizing as a people. 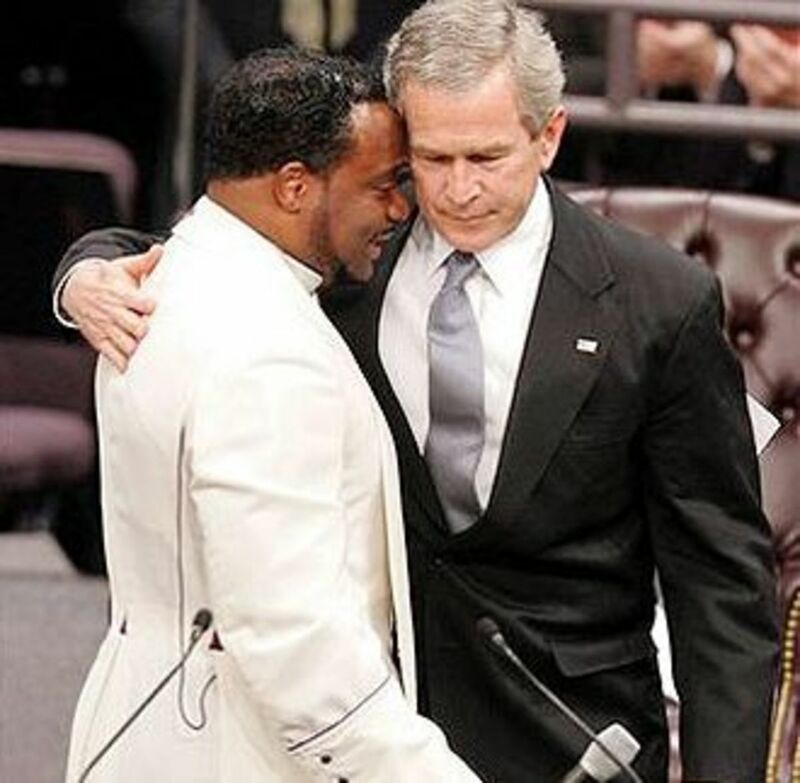 Always No Matter What They Say or Do, Keep Your Dignity In The Presence of Black People. This statement also falls under Rule No. 2 and 3. Black people must be aware of this move. They appear as an humanitarian or a liberal, they know that most of you look to them as leaders. 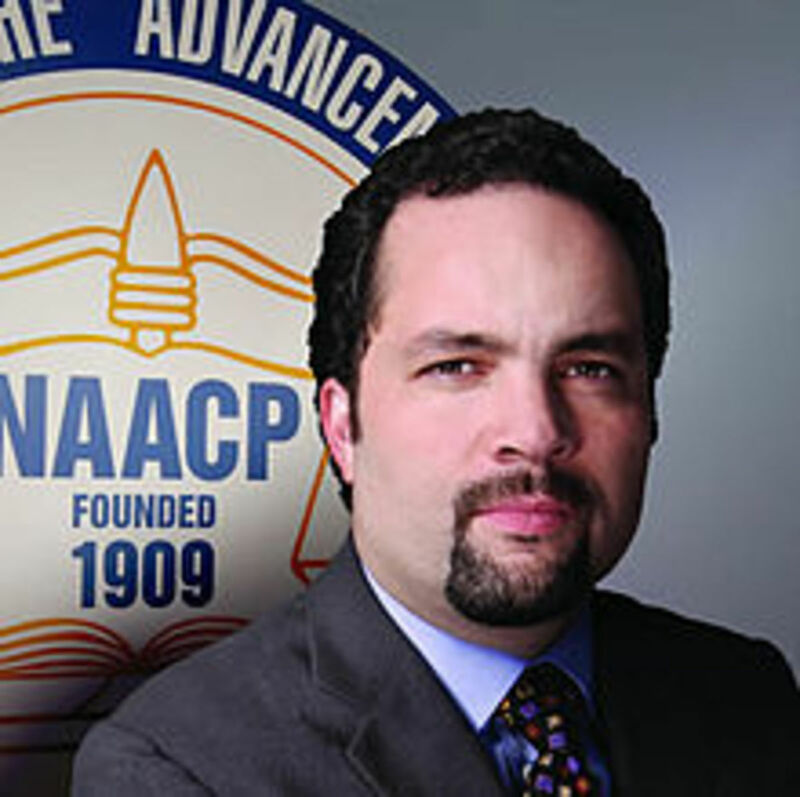 Then just like the NAACP they will use race baiting tactics to control and capitalize on your organization. Try asking them why are you here, they will play dumb as if they are not part of white supremacy. They will even say that they are just oppressed as you are. DON"T BELIEVE IT! It is a farce! Understand the social military agenda that is set against you. Never Invite Black People Into Your Home Unless Absolutely Necessary. Many Black people I have known and seen, have lost their jobs, arrested for a crime that they did not commit, all because they thought they invited a white "friend." None of them was invited to their White friends homes. You must know if you have a friend or an agent. If you have a so called white friend, or r, and he/she has never invited you into their home, but has yet step into your home every chance they get , then this clear sign should be your answer. 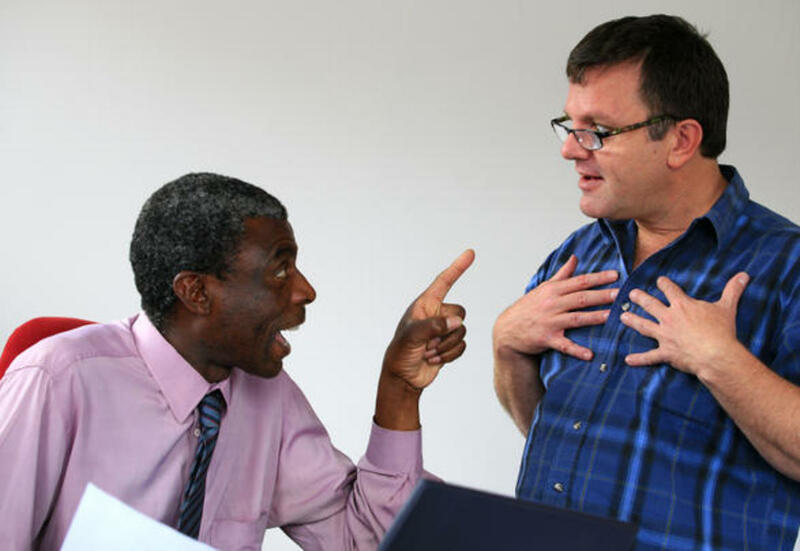 If You Can, Always During a Verbal Altercation, Try to Provoke an Emotional Reaction or Use Word Trickery to Confuse Them. I came across another hubpage article that explain this strategy called DVS (Double victim strategy.) This strategy is very potent. If done well it could trigger our emotions, and cause rage towards the pursuer. While we confront them angrily, the victimizer plays as he/ she was insulted. 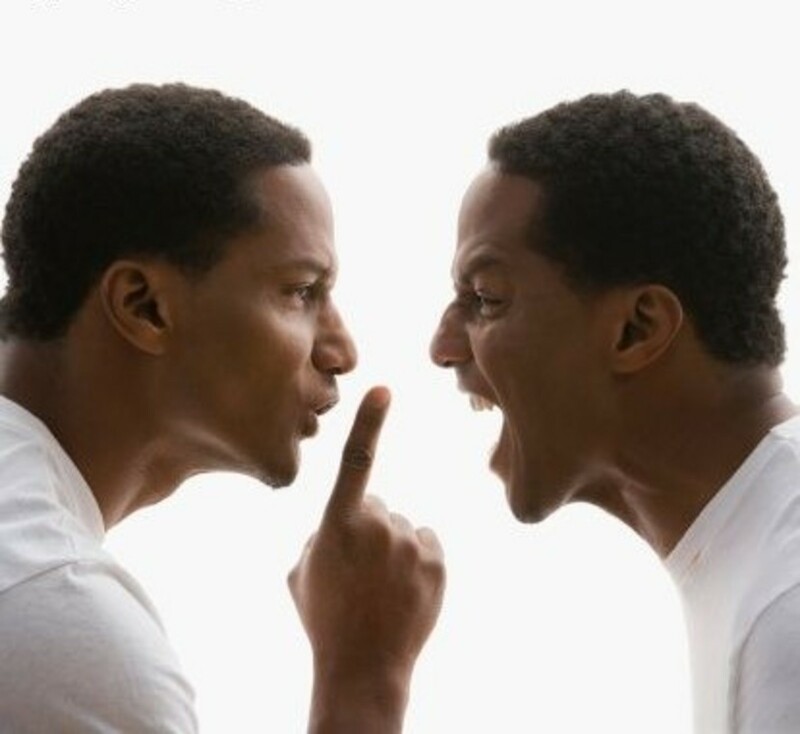 You can read the article here: The "Double Victim Strategy"Don't Fall for it! and get a better understanding of this tactic. This tactic is very popular and historically known cause chaos in our organizations. Infiltration tactics such as COIN-Tell Pro, and other CIA, FBI agendas by sending agents to destroy our unit to the point that we can't even trust each other. Many of our Great leaders and Great civilizations has fallen due to this tactic (ie. MLK, Malcolm X, Marcus Garvey, Black Panther Party, The Fall of Ancient KMT) We as black people must find a way to put aside our petty differences. We all have a greater enemy to face. If You Able to Provide Some material for Black Organizations, This Will Triple The Odds, They Have for Whites in General. Personally, I always follow the money whenever I attend, or support any Black organizations. I Always keep these questions in mind as you research: Who is secretly funding these programs for Black Africans globally? Who are the real leaders behind these organizations? 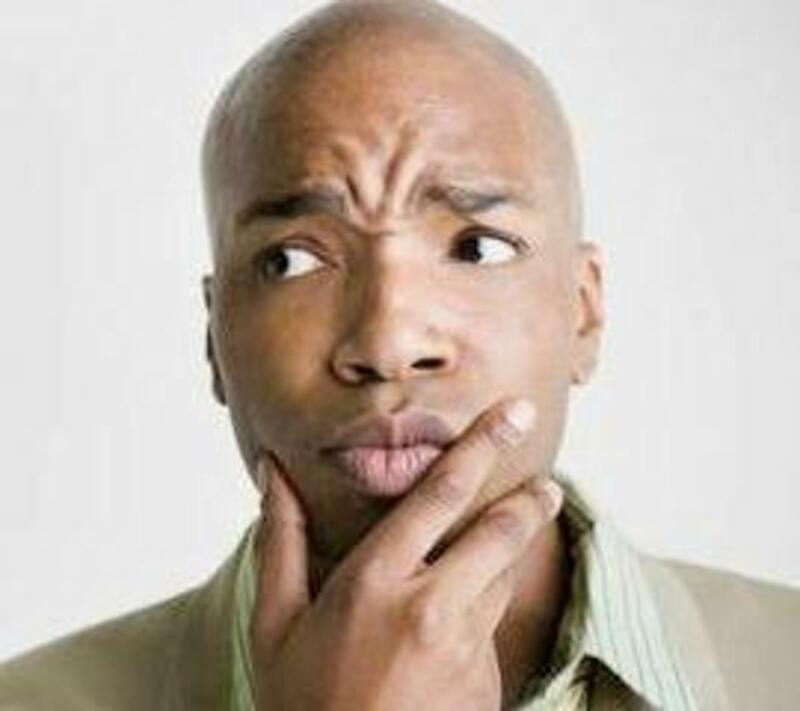 Why are these Black organizations have not done anything to assist the productivity, and safeness of Black People, but unnecessarily protesting consistently? 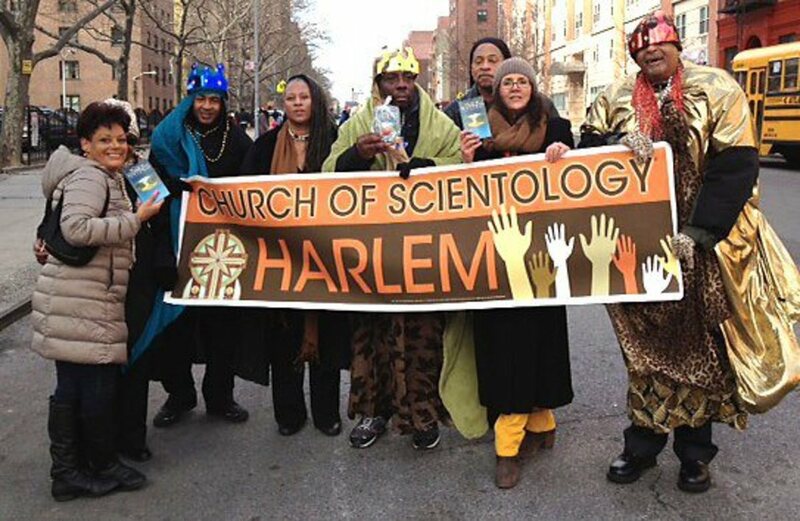 You would be surprised that Most of these popular black organizations and fundraising aid to Black Africans around the world are mostly by White, Black/Biracial puppets, and Askenazi Jewish owners. Dr Umar Will explain this reason for this code better than me. All times are GMT-6. This page was generated at 08:57 PM.